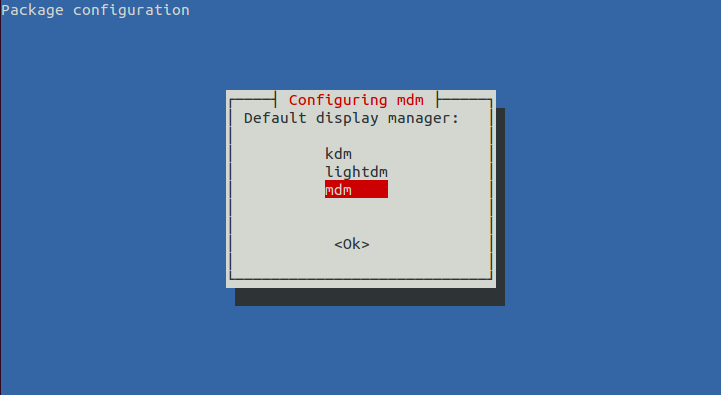 The New MDM 1.0.6 (Mint Display Manager) available for ubuntu 12.10/12.04 based distribution. MDM 1.06 is default display manager for Linux Mint 14. MDM 1.0.6 is a new Display Manager developed with code is based on GNOME Display Manager 2.20. It provides UI (User Interface) configuration tools, themeability, remote, automatic and timed login, event scripting, language selection and it comes with more features than any other Display Manager currently available. Let’s see how to get MDM 1.0.6 on ubuntu ! Need you know before instaling MDM 1.0.6 : When installing MDM is automatically uninstalled GDM-due to conflicts between the two tools, and therefore since GNOME Shell depends GDM. So it is very important not to install MDM 1.0.6 in Ubuntu 12.10 if you are using GNOME Shell Desktop environment. Install MDM 1.0.6 in ubuntu 12.04/12.10 by Adding the following Personal package archieve. Change the theme and other customizations by search and launching “Login window” from the Dash menu.